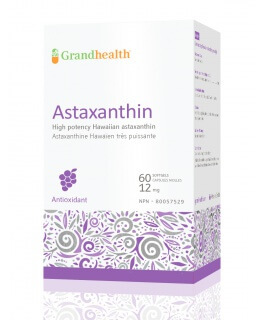 This unique herbal formula gently removes plaque from artery walls, allowing better blood flow. 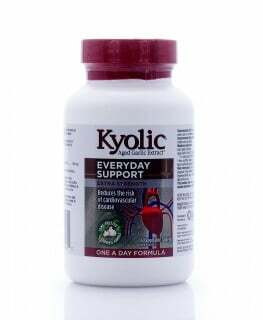 The Heartdrops have been used successfully for over 35 years, this herbal based formula has no long term side-effects and can work along with prescription drugs. How do the Heartdrops work? The Heartdrops work by removing the plaque & calcium build-up from the arteries wall, through the large intestine. 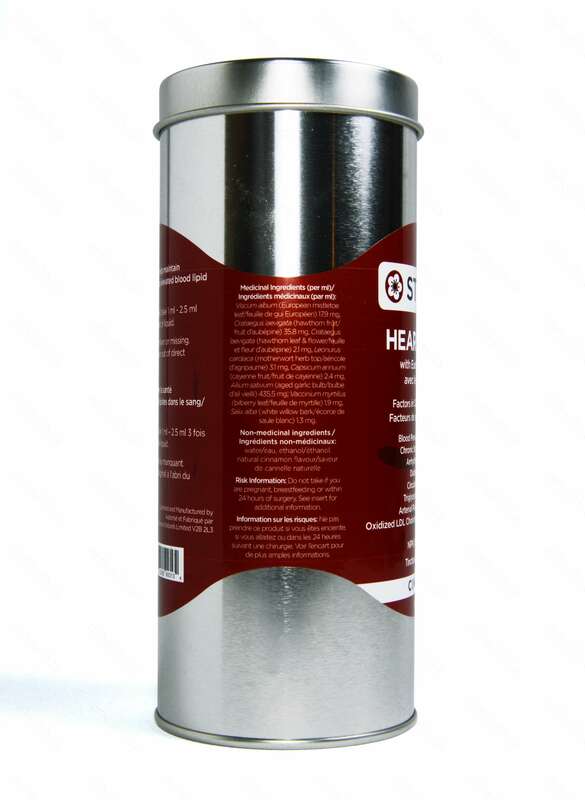 This results in clearing blockages and allowing normal blood & oxygen flow. 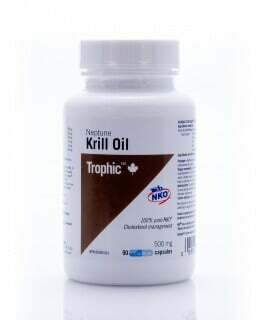 Thus normalizing circulation throughout the entire body, improving blood pressure and cholesterol levels. (Please note: results may vary). Can I take the Heartdrops with my current medication? Yes! Allow 30 minutes between taking different herbal and/or prescription medication. 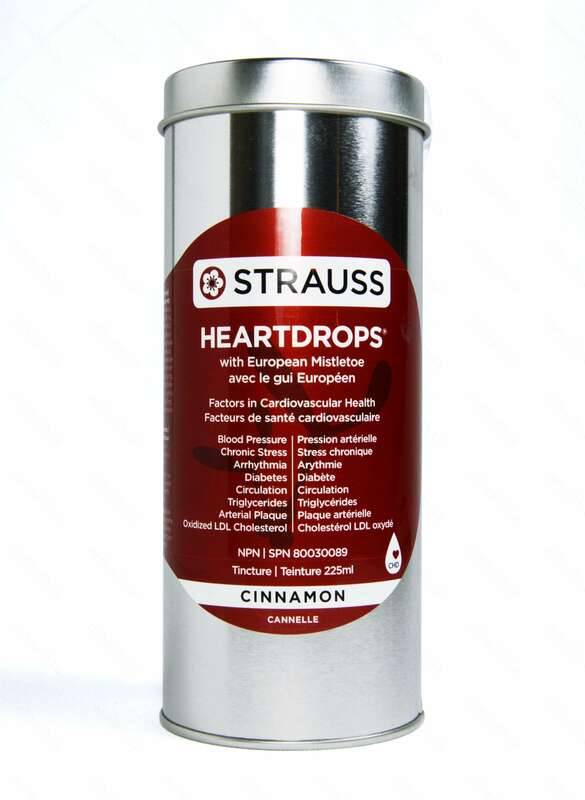 In the 35 years that Strauss Heartdrops have been on the open market, worldwide, there has never been a negative interaction with any prescription or non-prescription medication. 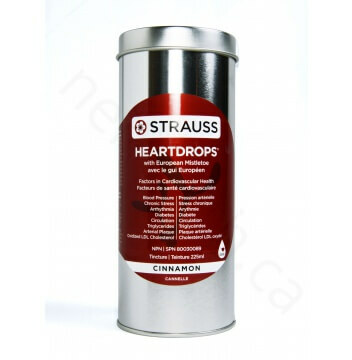 When a customer is taking medications we recommend that they take the Strauss Heartdrops either 30 minutes before taking their medication or 30 minutes after taking their medication. The emphasis is to not take the medication immediately before or after taking the Strauss Heartdrops. This is not because of any worries about interaction but rather to maximize the effects of the Heartdrops and the medication. Non-Medicinal Ingredients: Purified water, ethanol USP, natural cinnamon flavour. Shake well (adults) ; take 1ml-2.5ml, 3 times daily. May dilute in a small amount of liquid. Do not purchase this product if seals is broken or missing. Store away from children, in original container out of direct sunlight. Do not refrigerate.